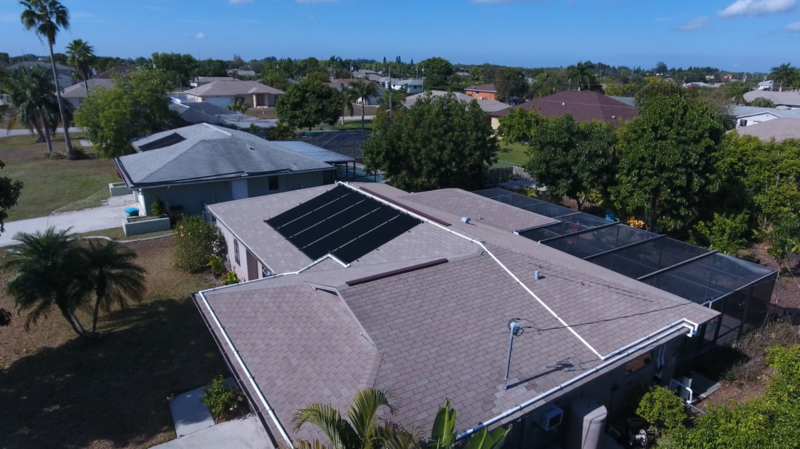 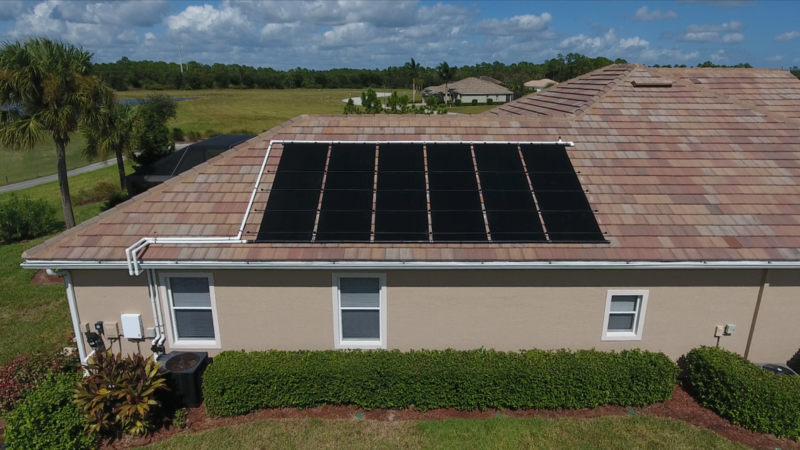 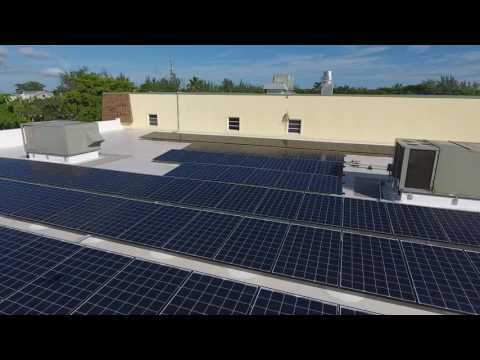 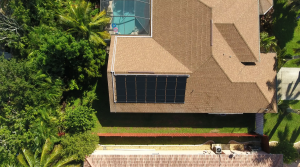 Here is a small selection of solar panel installations we have done in and around Fort Myers, FL. 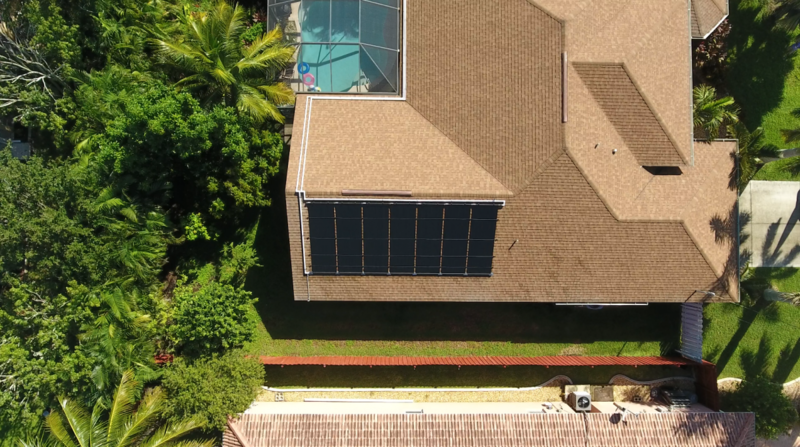 This photo gallery features solar pool heaters, solar electricity systems (photovoltaic), and solar water heaters. 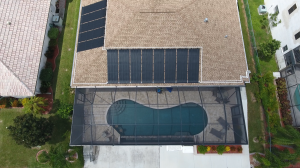 Here you will find photographs from homes and businesses in Fort Myers, Sanibel Island, Lehigh Acres, Estero, Bonita Springs, and the surrounding areas. 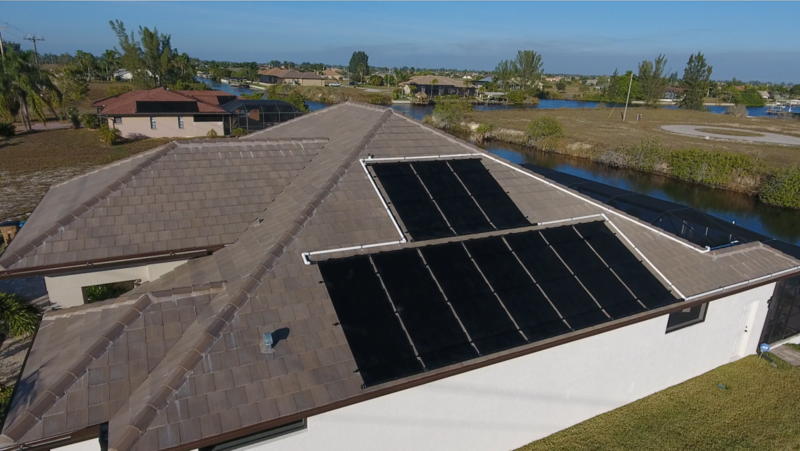 These photos and videos are all systems that we designed or installed, not stock photos. 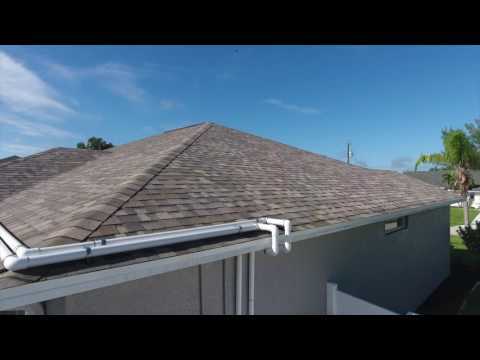 We took the pictures and video. 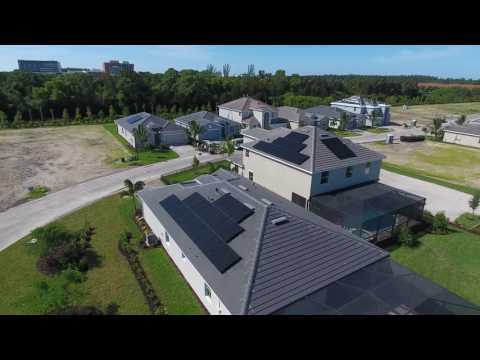 These are real local customers who chose Florida Solar Design Group for their solar panel installation! We have tens of thousands of pictures and many hours of aerial video to share, so if you want to see more, contact us and make an appointment!